Apple on Monday released the second betas of iOS 12.3, tvOS 12.3, watchOS 5.2.1, and macOS 10.14.5 to developers for testing. The second developer build of iOS 12.3 is build 16F5129d, replacing build 16F5117h. The second build of tvOS is 16M5129d, replacing 16M5117f. The second watchOS beta build is 16U5091b, taking the place of the first build, 16U5079d. macOS 10.14.5’s second build is number 18F108f, replacing the first build, 18F96h. As noted by AppleInsider, a beta for third-generation Apple TV devices did not make an appearance. The Cupertino firm had released a beta for the third-generation Apple TV alongside the first tvOS 12.3 beta. The new builds are available to developers over the air on the devices with the proper configuration installed. Developers can also download the new betas from the Apple Developer Center. 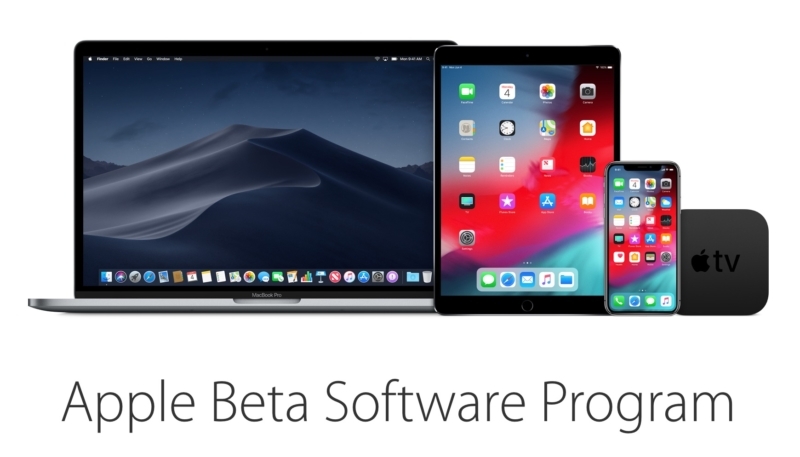 As usual, MacTrast and Apple both warn users to not install the beta on your daily driver iPhone, iPad, Apple TV, Apple Watch or Mac computer, instead only install it on a device set aside for testing purposes.